Hi, all! It’s Natalie from Cosmos Mariners again, back with some new reading suggestions. Since it’s March (and St. Patrick’s Day is just around the corner), I’m sharing some of my favorite Irish poetry. Yes, poetry! The mere word may send you back to dreary interpretations in your high school English class, but the poems and authors I’ve listed below are accessible, interesting, and thought-provoking—even to those of us who day-dreamed through Literature. 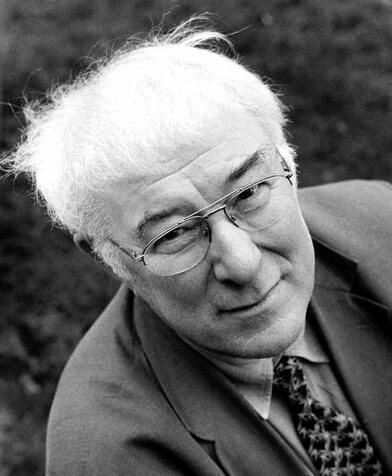 Heaney, who recently passed away, is, hands-down, my favorite Irish poet. His career spanned half a century, and his poetry often reflected the tumultuous times in which he lived. As a native Northern Irishman, he was deeply troubled over the political unrest that plagued his country during his lifetime. Violence, war, and the rebirth that can come out of these terrible situations are some of the themes that occur throughout his works. 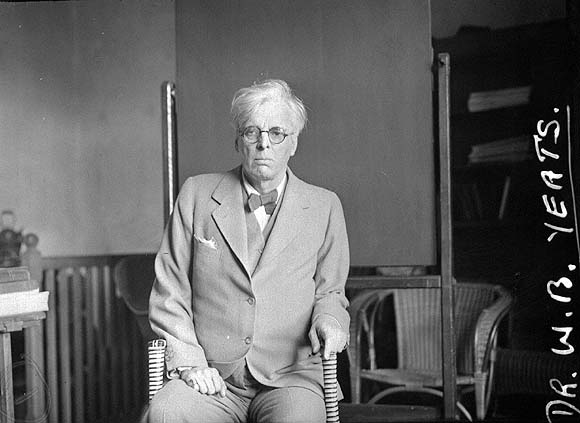 Yeats was deeply interested in the history and lore of Ireland, and led a cultural revolution called the “Irish Renaissance.” While he wrote on various themes and topics, his best poems (in my opinion) are the ones that deal with the traditional Irish folklore and legends. Since these were passed down orally, Yeats wanted to preserve them and began to interpret them in his own poetry. Must reads: “The Stolen Child,” “A Faery Song,” “A Lover’s Quarrel among the Faeries,” “Easter 1916,” and the Crazy Jane series. In recent years, Gaelic, a language native to Ireland, has come back into popularity after a steady decline in speakers. Ni Dhomhnaill has capitalized on this second Irish Renaissance by writing solely in Gaelic. Her many works have been translated into English by other Irish writers, including the first poet on this list (Seamus Heaney! ), but I’ve been told that the true beauty of the poetry is lost in the translation. I wish I could read Gaelic so that I could experience her poetry as she meant it to be read/ heard.